According to IT research and advisory firm Gartner, worldwide software revenue totaled $407.3 billion in 2013. More and more players are trying to break into the software market, and the ease of delivery through the Internet has significantly lowered the barrier for entry for many smaller companies. Two of the main ways of delivering software to consumers are (1) licensing the software to the consumer for download on a device and (2) providing it as a subscription service through the cloud. Below is some basic information regarding these two models and the ways in which they differ. For more information, contact the Structure Law Group to discuss your situation with one of our San Jose business law attorneys. When a consumer “purchases” a piece of software, he or she is actually purchasing a license to use the software, as the copyright holder retains ownership and the exclusive right to distribute the software. 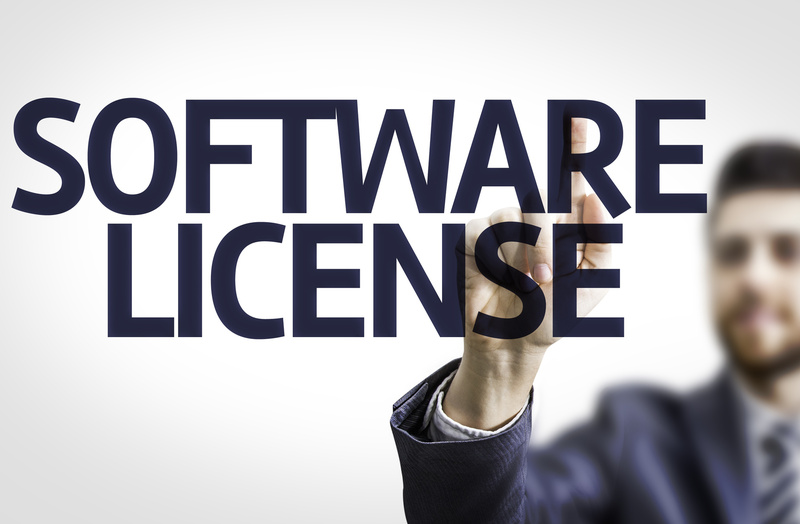 The software licensing model involves providing a consumer with a copy of the software for use. The software can be delivered via physical media, such as a CD-ROM disk or a USB drive, or for download over the Internet. Typically, the software is installed on a computer’s hard drive and run and operated locally. The software license can allow the consumer to install the software on one or more machines and the software purchase may also include access to services such as hosting or technical support. The primary concerns involved in a software license, include: licensing rights, typically defined as the right to use a certain number of copies of the software at one or more locations; warranties; indemnification; and, upgrades and maintenance. Typically, these terms are provided by the owner or distributor of the software product. Typically, there is only one, up-front payment for the software program and a periodic maintenance fee for software maintenance (i.e., updates and upgrades). The software as a service (“SaaS”) model is different than traditional licensing in many important respects. Fundamentally, software as a service operates by providing consumers access to software that is hosted “on the cloud,” meaning that it is accessible through an internet connection. The software program is contained on and used from a remote server, not on the subscriber’s hard drive. Generally, SaaS involves an ongoing subscription fee, but does not require consumers to purchase maintenance. These fees vary depending on the software program and the organization subscribing to use it. The provider maintains the software program so that, ideally, each time a user logs on to use a program the user is using the most recent version of the program containing all necessary updates and upgrades. Prominent providers of SaaS include Dropbox (storage), Workday (HR management) and SalesForce (CRM). With respect to SaaS, the primary concern is access to the software program and maintenance, which terms are typically spelled out in the provider’s Service Level Agreement (“SLA”). In the SLA, the provider agrees to make the software program available to the subscriber without interruption during the subscription period, allowing for a minimal rate of error, and to provide all necessary updates and upgrades. If the subscriber is unable to gain access to the software program because the provider’s system is down for a period longer than that allowed in the SLA, then the provider is responsible for refunding a certain portion of the subscription fee. Whether you are a seasoned software company or an entrepreneur considering bringing a new piece of software to market, sound legal advice is an integral part of your success. The lawyers of the Structure Law Group are skilled and experienced business lawyers who understand the unique needs of businesses that operate in the tech sector. To schedule a consultation with one of our attorneys, please call our office today at 408-441-7500. Prospective clients can also contact our office via email by submitting our online contact form.